Joe Budden pleaded guilty to disorderly conduct nearly two years after an alleged assault on his ex-girlfriend. According to the New York Daily News, New Jersey rapper Joe Budden has been given a new slate following an appearance in court this week. Following an alleged assault on his ex-girlfriend, Audely Robles, in August 2014, Budden was allowed to plead guilty to disorderly conduct, which serves as a violation. As a result, Budden will not face any jail time or other legal repercussions. 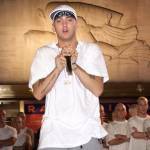 Following his court appearance, the musician expressed his relief in a series of messages on Twitter. 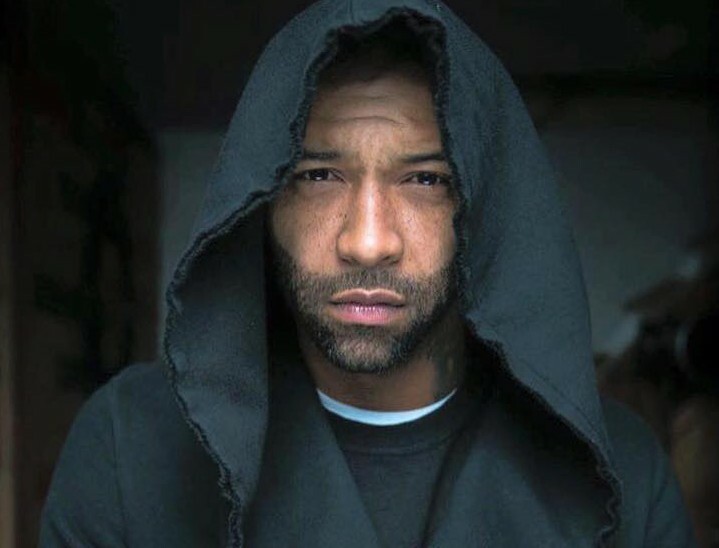 “After 1 year and 7 months, all domestic violence/grand larceny charges against me are dismissed….. God is good…Let this be a lesson to all….. Gotta watch these hoes… They’ll catch u up if u let’em,” Budden wrote in two separate tweets sent yesterday (March 3). While speaking with the New York Daily News, Budden’s lawyer, Nima Ameri addressed the violation. “It is akin to standing in the middle of traffic … or making an unreasonable noise in public,” Ameri said. In August 2014, Budden was accused of slamming his ex-girlfriend’s head into the dashboard of a vehicle and dragging her out of a restaurant. Following the alleged incident, the Slaughterhouse rapper denied Robles’ account of what happened. Prior to his incident with Robles, Budden was accused of domestic violence by former girlfriend, Esther Baxter. At one point in their feud, Baxter claimed Budden killed their unborn child. Budden’s tweets following his court appearance this week, can be found below.